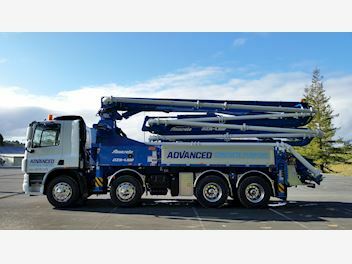 Advanced Concrete Pumping is a successful, well established company providing a quality concrete pumping service to the construction and civil industries from Auckland to Whangarei. We have full time, permanent positions available for Experienced Concrete Pump Operators, Trainee positions are also available. These positions are available at our Wellsford and Silverdale branches. If you are keen to learn and have the attributes and skills required for the role of a Concrete Pump Operator then we are keen to hear from you. Note: the job can be very physically demanding therefore you need to be physically fit. The ideal candidate will: • Have experience as a concrete pump operator • Take pride in their work therefore producing a high standard of work • Have a high level of self-motivation and able to work with minimum supervision • Be able to work flexible hours (may be required to work up to 6 days per week) • Be trustworthy, fit and reliable (some heavy lifting is involved) • Be able to work in a team • Have good communication skills • Comply with our safety policy which includes a zero drug tolerance • Mechanical experience would be an advantage. 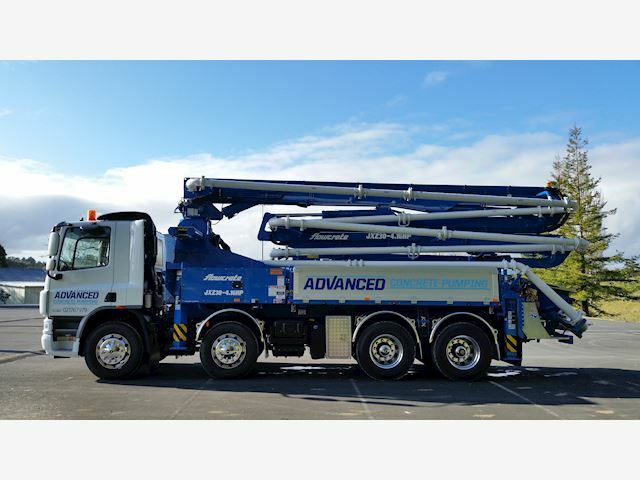 We currently have the following positions available..... 1) Boom pump operator 2) Line pump operator/trainee 3) Static line pump operator 4) Tower boom operator Note: Advanced Concrete Pumping promotes a drug free workplace Applicants for this position should have NZ residency or a valid NZ work visa.